Madagascar has got much to offer. The wildlife, the natural beauty and the rich culture of this place attract people. 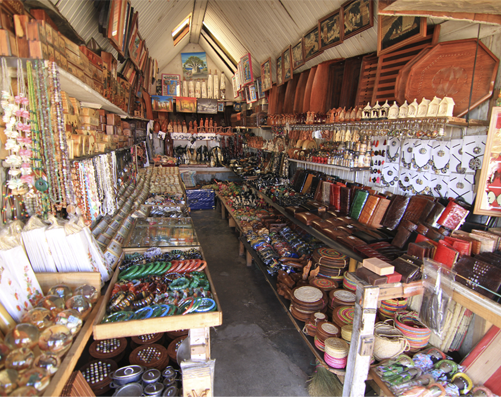 If you visit this island you can buy many beautiful items to gift your dear ones as Madagascar shopping includes various products ranging from clothes to toys. Shoppers keen to take back local handicraft should look out for lamba - cloth squares patched together using a variety of traditional patterns and designs; Zafimaniry or marquetry done on furniture, chessboards and boxes; silver items such as mahafaly crosses and vanga vanga bracelets; bijou made from shells and precious stones; mats, baskets, bags and hats woven from reeds, raffia and straw; antemore paper decorated with dried flowers; and blouses, skirts and linen incorporating traditional styles of embroidery done by the local women. The tourists can also buy jewelry. 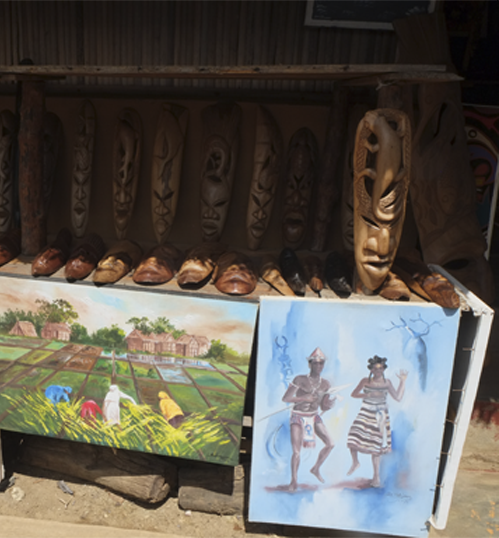 If you are looking for some gift item or souvenir, the markets are the right places to go. 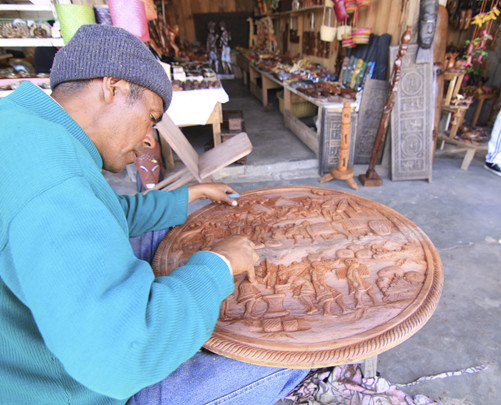 Some of the best markets are located in Antananarivo. But they are available in most other cities too. 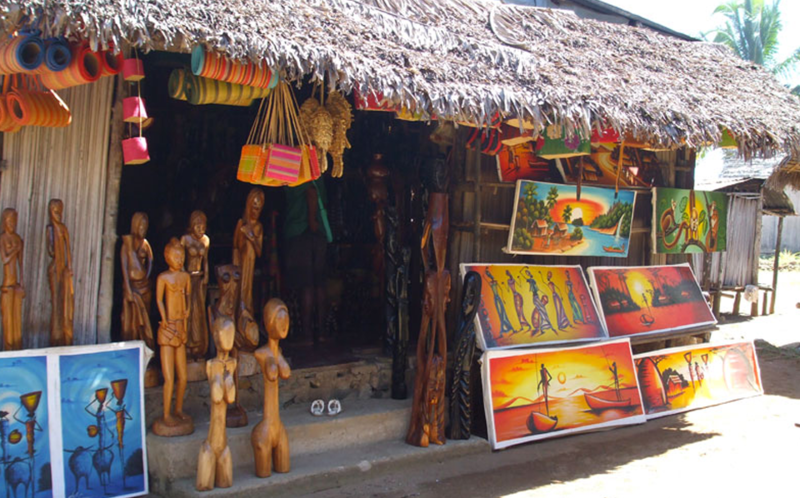 Even if you are not planning to buy anything you can visit these places to get an idea about Madagascar shopping. The good shopping center is the Andravoahangy Market where masons, embroiderers, booksellers, carpenters and other professional craftspeople make and sell their wares. The fun lies in watching them at work as well as finding some choice items to take back as souvenirs. The PALA jewelers in Antananarivo, Madagascar is a gem trader with a reputation for its premium quality gemstones and handcrafted jewelry design. 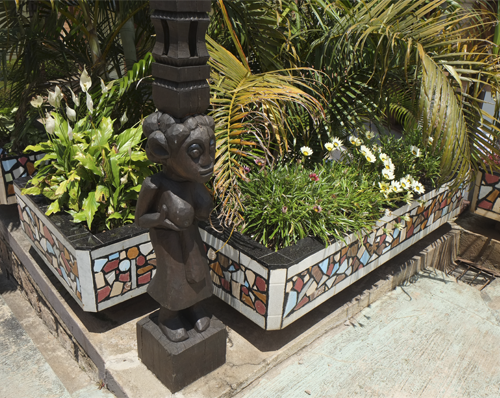 Established in 1922, PALA is one of the original gem traders of Indian heritage to have settled on Madagascar. Today, the PALA Group is in its third generation of business. The main store, head office and workshop is situated in the jewelry shopping district in the center of the capital, just around the corner from Hotel Colbert. Additional PALA outlets exist on Réunion Island, in Montpellier in Southern France and in central London as well as in Wembley Middlesex in the United Kingdom.